On Sunday morning you would think it was Christmas here in our house as the sounds of 4 excited children ring out of our rafters. The night before, the Nature Table will be cleared of all signs of Winter and we will clean and pack our items away. 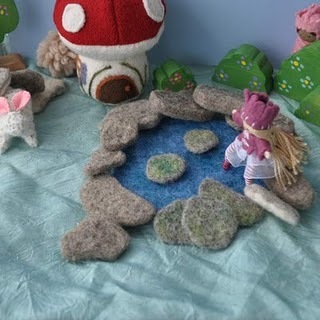 Once the children are asleep the Spring decorations will be brought out and a few new items will be left by the Spring Fairies to add to our table this year. This year, my mother and niece will be joining us for our celebration. Since this has not happened yet, I will share with you today our Spring Ad from the NaturalKids Team. As with the Nature Table, our ad changes with the seasons. 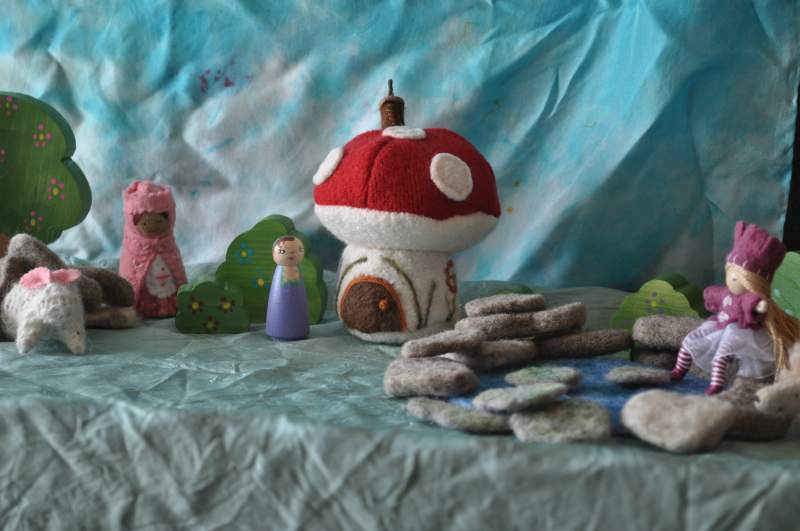 This lovely collection of handmade items can be found in out team members shops. There are so many delightful items in our shops you may need 2 tables. So cute and pretty and sweet. The Equinox fairies will be paying us a visit, too. How lucky that so many of the worker elves are on the Natural Kids Team! Looks great! Thanks for posting it!